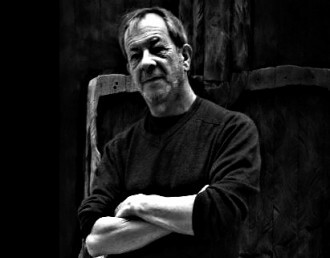 Chris Nickson was born and raised in Leeds and first realised he wanted to be a writer when he was 11. As a teenager, music dug its claws into his soul, and for many years he played in the US, both solo and in bands like Harvey & the Larvae and Heat In The Room. Finally, landing in Seattle, his passions met as he became a music journalist. 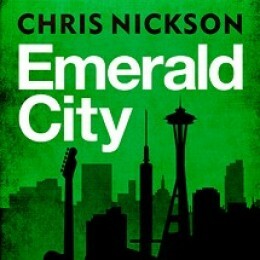 Now, hundreds of interviews and thousands of reviews later, he lives back in England, still a music journalist, but also a novelist - and now his love of music, crime and Seattle have come together in the Emerald City series. Chris says: "It was a revelation, and opened it up in a way that had never happened on the page; it gave it an extra dimension. I enjoyed it far more than I'd expected, even though I knew what was going to happen. Hearing the voice I felt much more involved in it all. And the narration, the tone, the speed, was superb." 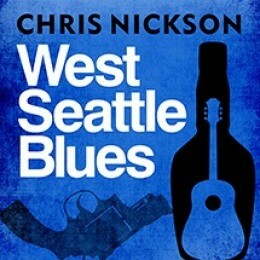 I am so proud to publish Chris Nickson as one of our Creative Content writers - and when he decided to tailor this Seattle-based series for me, I was thrilled!